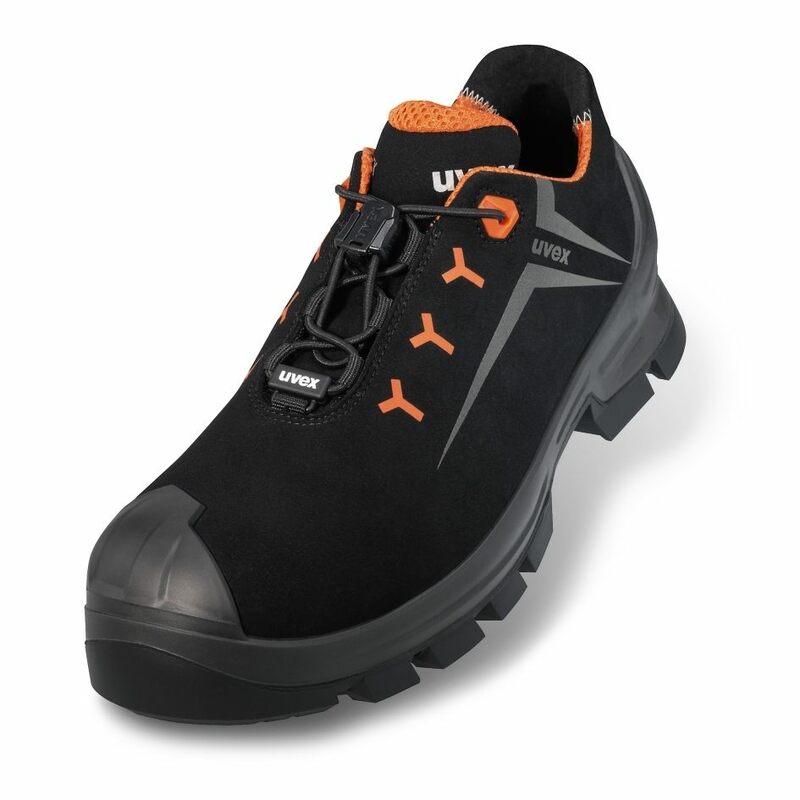 Reliable multi-application protection combined with exceptional wearer comfort: Made with GORE-TEX® fabric, the sporty uvex 2 GTX VIBRAM® is watertight and highly breathable – even at high temperatures during summer months and during tasks requiring high levels of physical exertion. 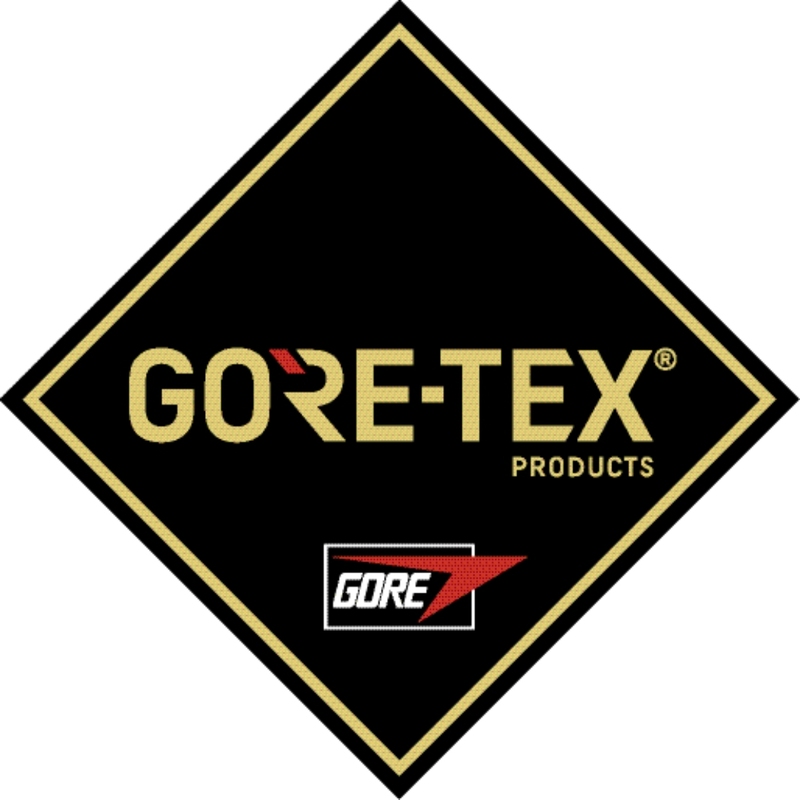 GORE-TEX® is a registered trademark of W. L. GORE & Associates. 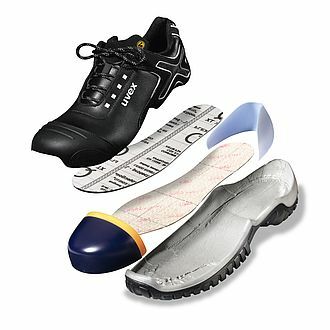 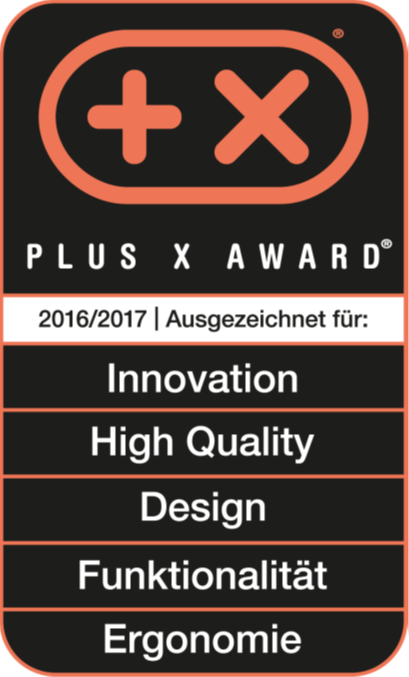 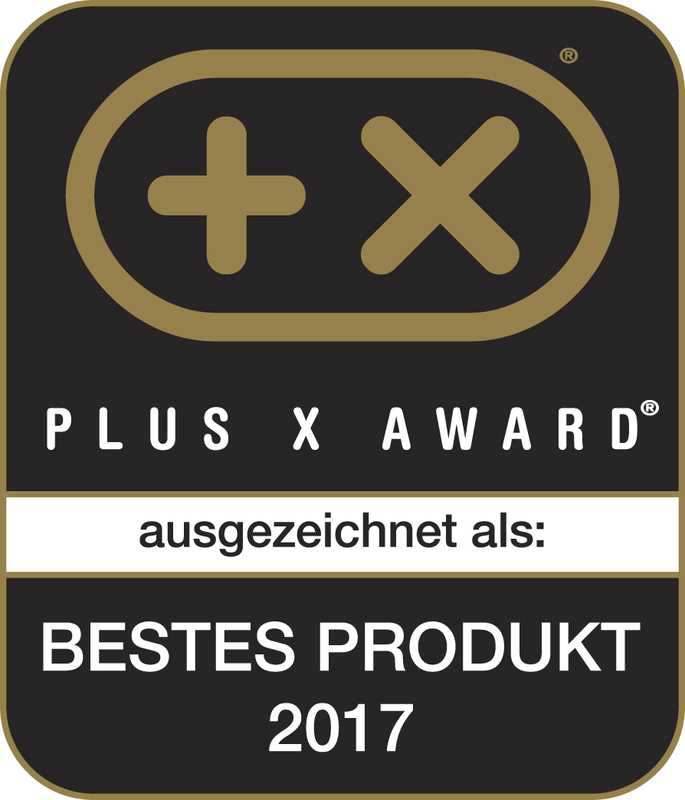 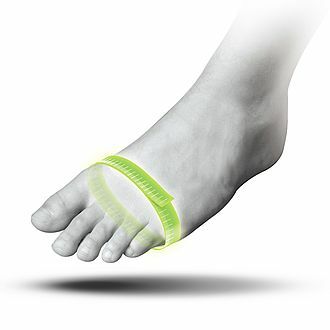 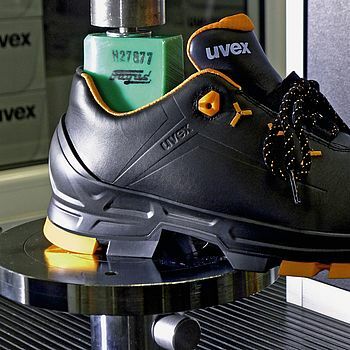 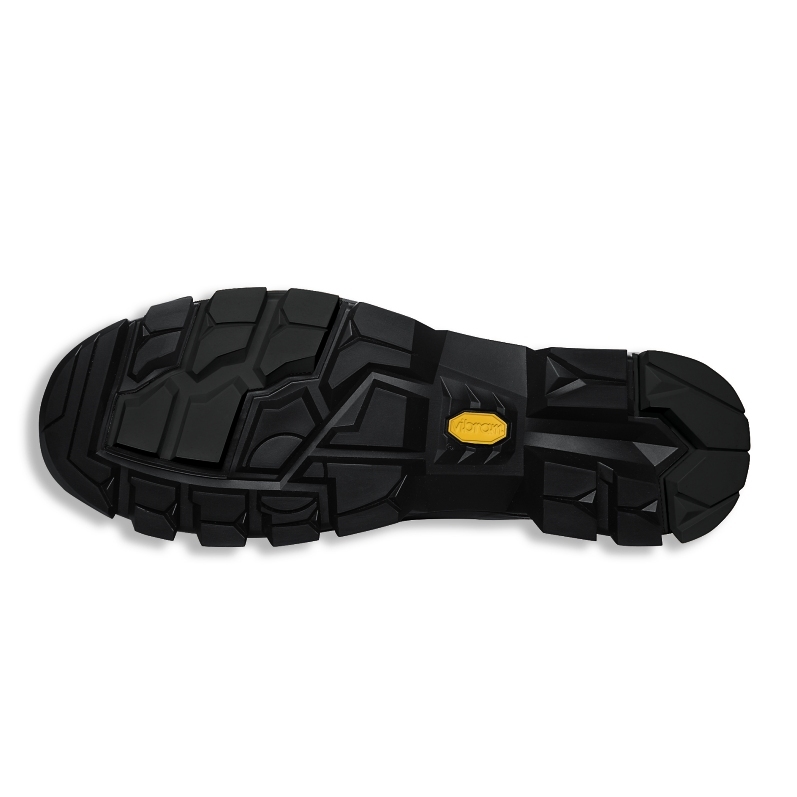 The rubber compound developed exclusively for uvex is optimised for moderately difficult applications with demanding ground conditions and integrates extra functionalities in addition to the basic characteristics of the uvex 2 PU/PU sole.